State governments play a central role in building and maintaining the nation’s infrastructure. Financial decisions for infrastructure, or capital projects, impact public assets such as roads, bridges, university buildings, prisons, water resources and more. Investments in infrastructure are complex and require significant resource commitments and organizational planning. The additional considerations inherent to capital goods require different budgetary plans, concepts and practices, from those used to prioritize spending on day-to-day expenses. 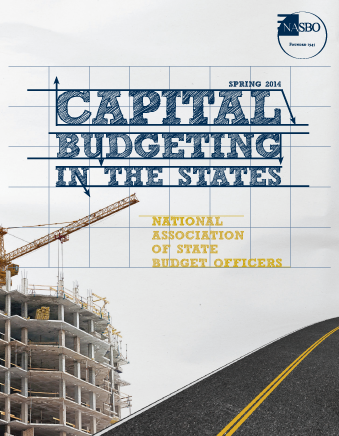 This report delivers state-by-state comparative information on the ways budget officers develop and implement capital spending plans. efforts to mitigate fiscal risks from debt issuance, and more. 19 states do not include transportation in the capital budget. 29 states include information technology in the capital budget. 26 states fund higher education capital projects with general fund dollars. In 19 states, only voters can approve general obligation debt issuance. 43 states require projects to have an estimate of fiscal impact on future operating budgets.